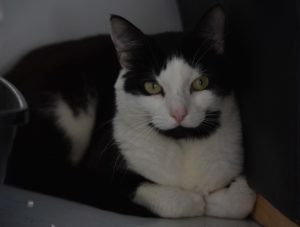 Sooty is a 3 year domestic short hair, black and white neutered male cat. 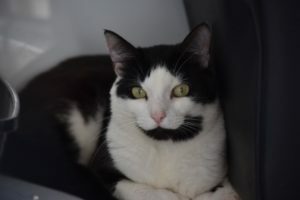 Sooty has come in to the rescue as sadly his owner had to go in to assisted living accommodation and they would not accept pets. 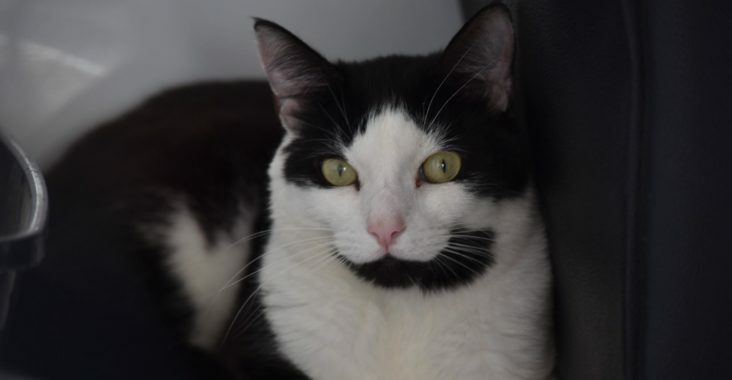 Sooty used to be super shy, since being in his foster home he has completely come out of his shell and is just delightful! 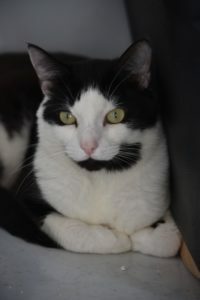 Sooty is now good with other cats and dogs and just loves cuddles. 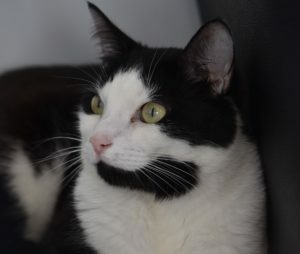 Sooty would suit a home that is understanding, as he may disappear in to his shell when he first moves to his new home, he will just need to be given time and patience if this happens.